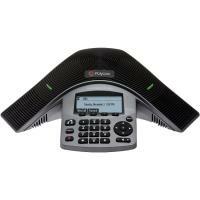 The Polycom IP 5000 is a fully-fledged IP conference phone with features such as Polycom HD Voice technology, advanced call handling and provisioning, and interoperability with a wide range of SIP platforms. 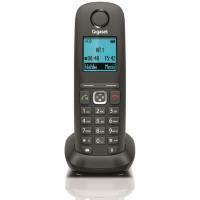 Designed with a small footprint in mind, this phone is suitable for executive offices and smaller conference rooms with up to six participants. 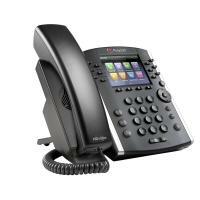 The Polycom IP 6000 is a reliable IP conference phone with features such as Acoustic Clarity technology, flexible room coverage, and advanced call handling, security, and provisioning features. 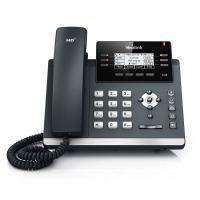 Designed to deliver superior performance for conference rooms, this phone is suitable for small to mid sized conference rooms with up to twelve participants. 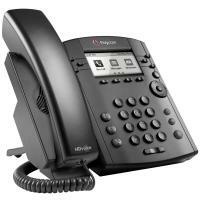 The Polycom IP 7000 is an advanced IP conference phone with features such as full-duplex technology, automatic gain control, and XHTML support. 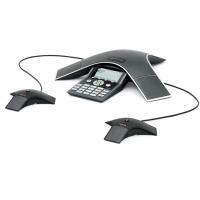 Designed to be the most advanced conference phone ever developed, this phone is suitable for executive offices, conference rooms and board rooms. 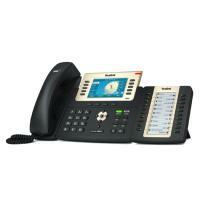 The handset and base can be provisioned via the web interface or via the handset in a matter of minutes. Alternatively they can be provisioned by us in advance, enabling you to simply plug in the handsets when you receive them. The C430H is known for its ease of use – employees will be able to have a more pleasant experience when using the C430H, thereby increasing morale. 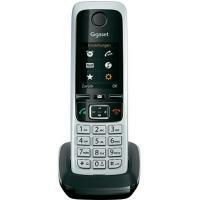 Another productivity enhancing feature is Gigaset’s free and easy to use ContactsPush app, enabling you to upload all of your contacts from your Android smartphone or iPhone to your C430H instead of having to enter contacts manually. 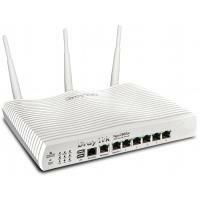 The Vigor 2760 is a DSL router, ideal for your small office or home business/office. It provides connectivity to your PCs or other Internet-connected devices (laptops, tablets, games consoles, smartphones) via its built-in Gigabit Ethernet ports, or using Wireless LAN (on 'n' models). The firewall helps protect your network from external threats, as well as the Vigor2760's built-in content filtering which gives you control over what and when your local users can access or download. 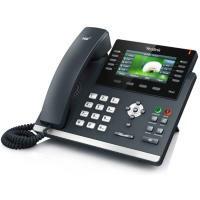 The Vigor 2760 series can alternatively connect to an Ethernet Internet connection, such as that from a cable modem (e.g. Virgin Media) instead of connecting to a ADSL/VDSL line. Compatible 3G/4G (LTE) modems can also optionally be added to the USB port to provide backup or main Internet connectivity without any fixed line. 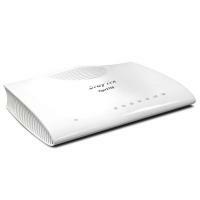 Introducing the Vigor 2760n, Draytek's latest DSL router, ideal for your home or small office. It provides connectivity to your PCs or other Internet-connected devices (laptops, tablets, games consoles, smartphones) via its built-in Gigabit ports, or using Wireless LAN. 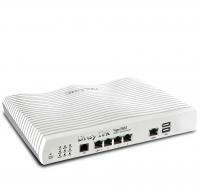 The firewall helps protect your network from external threats, as well as the Vigor2760n's built-in content filtering which gives you control over what and when your local users can access or download. For Wireless LAN usage, the Vigor2760n supports multiple security methods, including strong encryption but also hardware-specific authorisation and selectable client isolation (from each other). The Vigor 2760n supports all variants of mass-market DSL technology available, so if you have ADSL today it will work with that, but when VDSL (FTTC) comes to your area later, you're ready, already. VDSL is available from BT under their 'Infinity™' service, currently providing downstream speeds of up to 80Mb/s (depending on local service). Other ISPs are also starting to introduce VDSL across the country so coverage continues to increase. 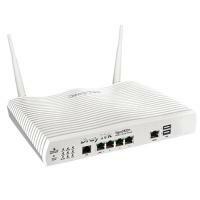 The Vigor 2860ac features the same specification as the standard Vigor 2860n with the addition of 802.11ac wireless LAN. 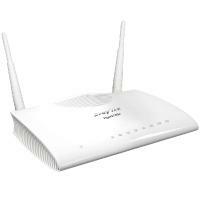 The addition of the 802.11ac technology increases your total wireless capacity upto a massive 1300Mb/s. 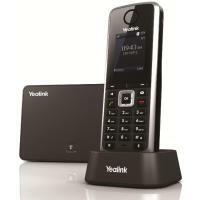 It is also still capable of supporting either ADSL or VDSL (BT Infinity™/FTTC). This is great for users who currently use ADSL now that might wish to move over to VDSL later when their ISP’s upgrade from current ADSL2+ technologies. Alternatively to this its other WAN ports can be used to provide connectivity to Ethernet feeds, secondary xDSL modems or a 3G cellular service using a USB adaptor. 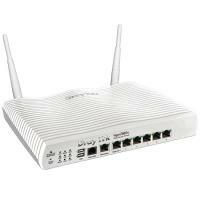 This latest router series includes support for professional features such as VLAN tagging and Gigabit Ethernet and built-in 802.11ac WiFi. 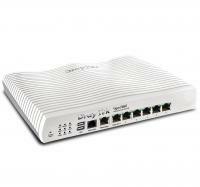 The Vigor 2860ac comes packed with professional-level features offering truly comprehensive DSL connectivity and security. 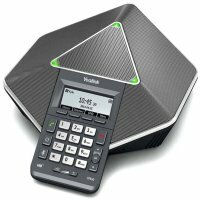 Compatible with all UK variants of ADSL (including ADSL2+ and Annex M), VDSL and VDSL2, the Vigor 2860ac can also be used for cable-modem, leased line and EFM applications using its Gigabit Ethernet WAN port. On VDSL, the Vigor 2860 series supports the very latest services for speeds up to 80Mb/s (depending on line quality and length). 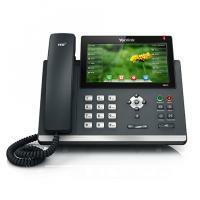 The Vigor 2860Vac model provides two analogue phone ports and an analogue line port provide full PSTN and VoIP integration via both the Internet (VoIP) and your regular analogue line. 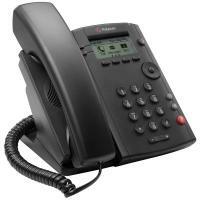 You can connect 1 or 2 regular telephones and the can be used independently and simultaneously for both incoming and outgoing calls. As well as the two telephone ports, a third port, the Analogue Line port, connects into your regular analogue line (PSTN/POTS*). 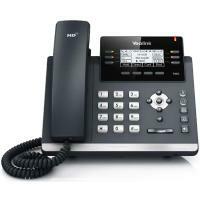 This then gives the telephones access to your analogue line to allow you to make calls as well as your VoIP facility (you can select the PSTN line instead of VoIP by dialing #0). 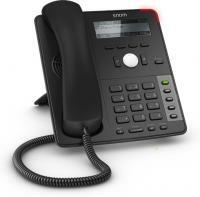 Incoming calls are automatically switched through to your telephone(s) (either one or both) so that each phone can be used for both VoIP and POTS calls. 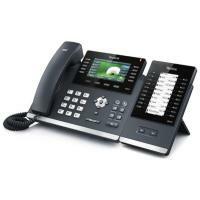 Both telephones plugged into your router have access to VoIP and your analogue line. 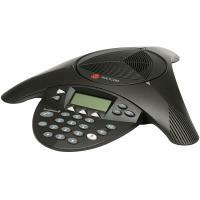 *BT SIN 498 MCT Approved - New! *High Availability (Hardware fail over) - New! The Vigor 2860 series (including the Vigor 2860n and Vigor 2860Vn) is our new router/firewall which can support either ADSL or VDSL (BT Infinity™/FTTC). 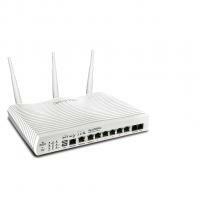 This makes the Vigor 2860 ideal for users with ADSL now who might upgrade to VDSL later. Alternative WAN ports can instead provide connectivity to Ethenet feeds, secondary xDSL modems or a 3G/4G cellular service using a supported USB adaptor. This latest router series includes support for professional features such as VLAN tagging, Gigabit Ethernet built-in WiFi ('n' and 'ac' models).